We believe that yoga should be accessible to everyone at varying levels of practice. Newcomers are welcome and modifications can be offered to meet individual practitioner's needs. 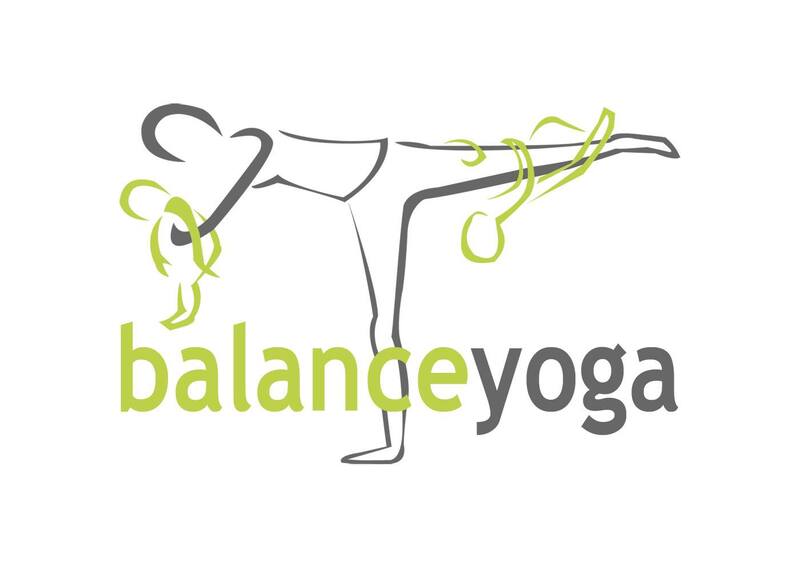 Robinson Family Wellness offers yoga through Balance Yoga and Wellfinity. More information is available on their respective websites.